Although you’ve found a job as a dental nurse that you love and you’re certain you want to remain with dentistry, you may find you don’t want to keep the same role and position forever. Whatever the case, it’s always a good idea to consider your options. 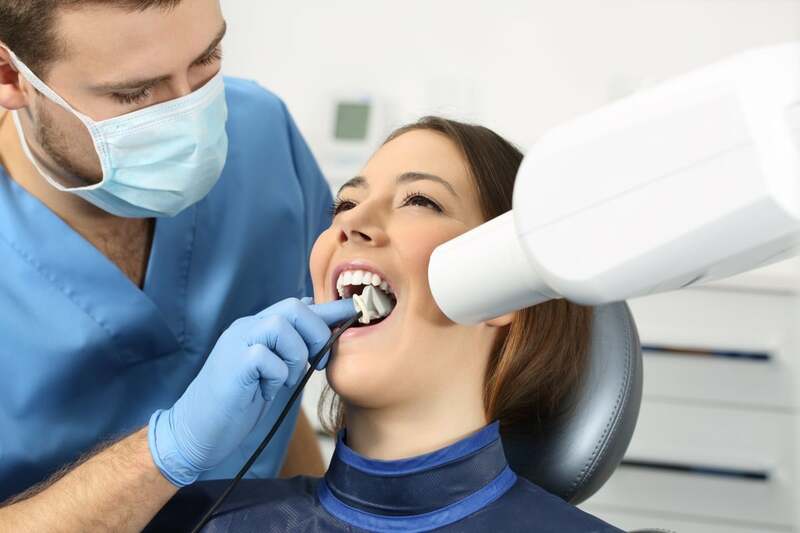 While dental hygiene and therapy is a common progression for many dental nurses, it’s not the only possible career route, so let’s take a look at just a few of the possibilities that are open for qualified dental nurses today. This is a fairly new but exciting career choice open to dental nurses and is particularly suited to those who have great patient communication skills and a genuine interest in oral health promotion. The role includes presenting patients with their personalised treatment plan and discussing their options thoroughly so they can make an informed choice. Practices that employ care co-ordinators are seeing greater benefits overall because patients feel better cared for and more clearly educated. For an oral health educator, their main focus is to help improve people’s understanding of their oral health. It allows dental nurses to use their knowledge to deliver important oral health messages whether in a dental practice, community or hospital setting. They provide advice on dental issues such as preventing decay and periodontal disease, the use of fluoride and how to minimise the risk of oral cancer. This path requires an OHE qualification and on average takes between 6-12 months. As an experienced dental nurse, you may decide that your next career step is to become a qualified NVQ assessor. An assessor helps trainees to gain their diploma in dental nursing by observing their work and then measuring it against the standards set out by the qualifying body. An assessor is there not only to judge that a student is fully competent but also when necessary, to help the student improve their skills with coaching and tuition so they meet the specified criteria. With many practices expanding rapidly, more experienced dental nurses are asked to take on extra responsibilities within their role. This may include assigning nurses to certain surgeries and tasks, taking responsibility for Continuing Professional Development of the nursing team, becoming cross-infection lead or Radiation Protection Supervisor. Within a larger dental practice, the role of a practice manager is essential. It generally means stepping outside of the surgery and into a management role instead. They ensure the day-to-day running of the practice is smooth by managing the practice staff, finances, equipment and training of the team as well as making sure health and safety standards are met. There’s great scope for dental nurses who are interested in specialist areas and often there’s a need for nurses focused on orthodontics, sedation, endodontics, radiography, or implantology. Other areas of speciality include special needs or paediatric dentistry. Further qualifications may be needed depending on your preferred area. As you can see, there’s a wide range of possibilities and post qualifications open to dental nurses, meaning there’s never been a more exciting time to begin your career in dental nursing. For more information on how our courses can help you get the qualifications you need to get started, call us at the Dental Nursing Academy today on 020 3875 0569.